← Coffee Loving Cardmakers Christmas! Nature Sketchbook Mini Album Class! Graphic 45 at its finest! 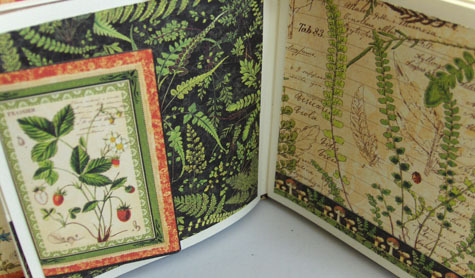 Look at the luscious colors in this new line of paper, aptly called “Nature’s Sketchbook”!! A very “botanical” feel, but with deep, passionate colors of nature. 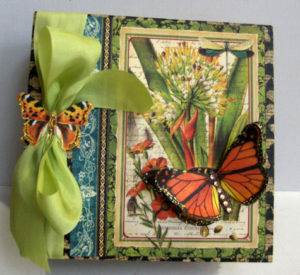 We’ll be making a Graphic 45 “Butterfly Square Tag” mini album. The album already comes with the butterfly pattern on it. We will be adding “Nature’s Sketchbook” papers and embellishments . . . lots of fussy cut butterflies from the paper, yummy May Arts silk ribbon, and bling. The album also comes with 5 kraft colored square tags to decorate and place in the pocket pages of the album. (there are also many “plain” pages to decorate). 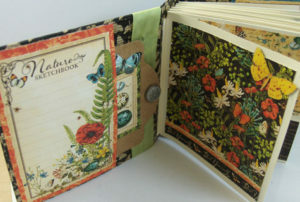 I’ve also added a few “flip pages”, so you can put even more photos and journaling in this album. Perfect to record a special event, a wonderful trip, a year in review . 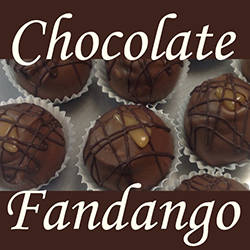 . . for yourself, or a special gift! 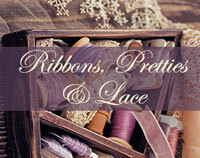 Please join us for an afternoon of crafting inspiration! Saturday, February 4th, 2017 – 12:00 noon – 4:00 p.m. at “It’s All About the Scrapbook” in Dixon, CA. Seating is limited; call the shop to reserve your spot! (707) 676-5252.